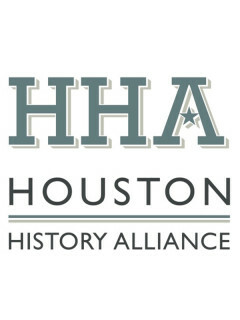 The Houston History Alliance is hosting its fifth annual Houston History Conference, titled “On the Cusp of War: Houston in the 1860s." The conference will address not only the social, institutional and economic changes in the Houston area as a result of the Civil War, but also address historical movements since 860 through presentations and discussions with Houston leadership, scholars, academics and the public. The format includes keynote speakers, breakout sessions with the choice of two or more panel presentations per session, and exhibits/interactive displays from local history and neighborhood organizations. All tickets include lunch and admission for a full day of activities. $50 per person before September 11; $40 for seniors, for those presenting in the breakout sessions and for representatives of exhibiting organizations; $25 for teachers not covered by scholarships from their respective school systems. If space allows, on-site registration will be available for $60 per person.